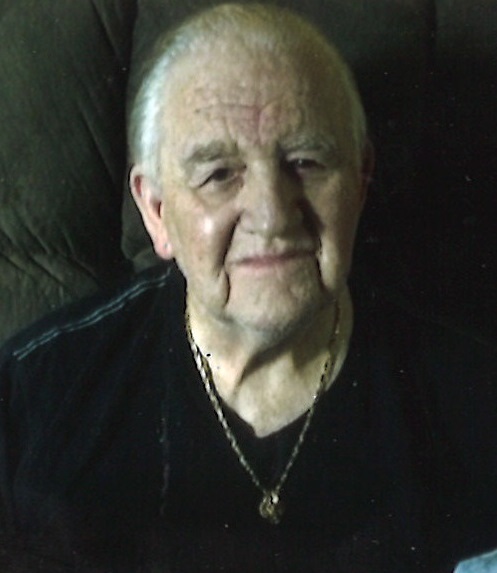 Sharlot Lee “Bob” Rice, 84, of Peru, passed away at 10:00 A.M., Tuesday, November 27, 2018 at his residence. He was born in Frenchburg, KY on July 20, 1934, the son of Yancey and Delsie Donathan Rice. Bob married Sue Ellen Poulson in 1957 and she preceded him in death on August 31, 2002. Bob was a US Army Veteran and a retired Fisher Body employee. His Military decorations include the National Defense Service Medal. He is survived by a son, Buddy Rice and his wife Allison of Macy, IN and a daughter Rhonda Steg and her husband Ron of Peru; grandchildren Kelley Henderson and her husband Nolan, Jake Steg, Joshua Rice, Brody Rice, Jenna West and her husband Easton and Samuel Rice and his wife Destiny and Nine great-grandchildren. A service celebrating the life of Sharlot Lee “Bob” Rice will be held at 12 Noon, Saturday, December 1, 2018 at the Eikenberry-Eddy Funeral Home, 84 West Main St., Peru. Burial will be in the Converse Cemetery. Family and friends will gather from 10:00 A.M., Saturday until the time of service at 12 Noon at the funeral home. 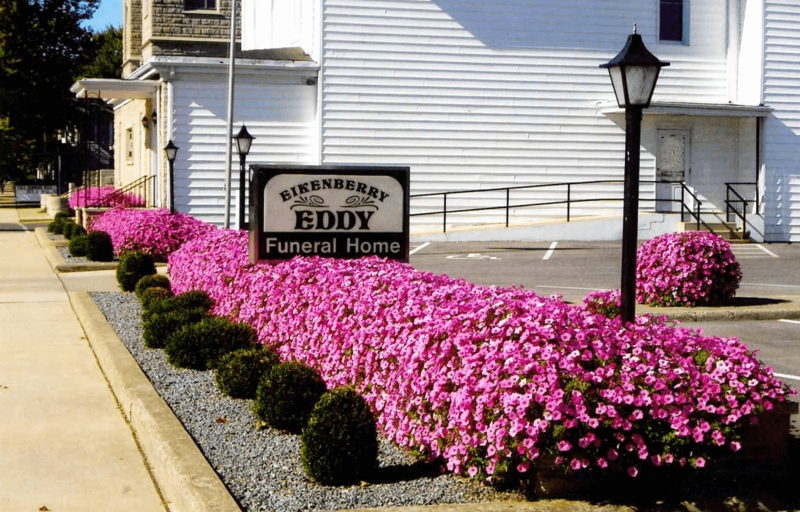 In lieu of flowers, memorial donations may be made through the funeral home to the Miami County Helping Hands.